I hope you are all enjoying a joyous holiday season. 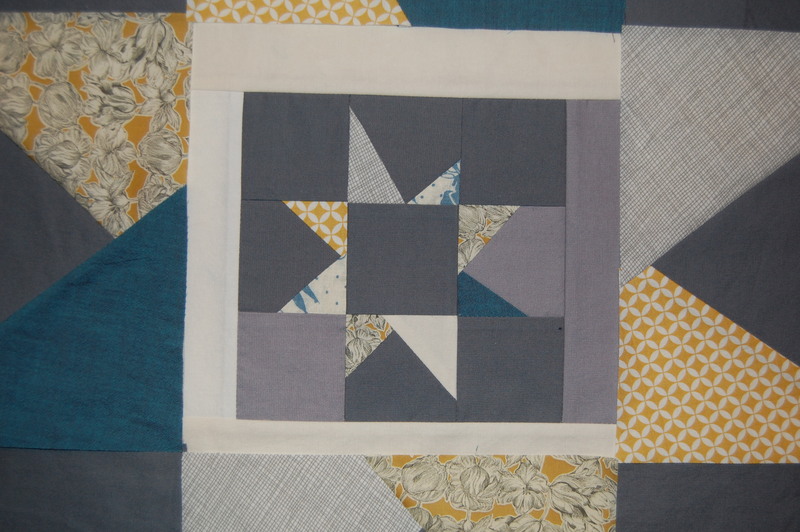 After the festivities last week and a bit of traveling to see family, I was able to return with renewed inspiration and energy for some simple and fun sewing time. I loved this soothing color palette and thought it would be fun to create some really basic, modern wonky stars with it. I actually really dislike the word “wonky” but I love making these little stars, who cares about the name right? 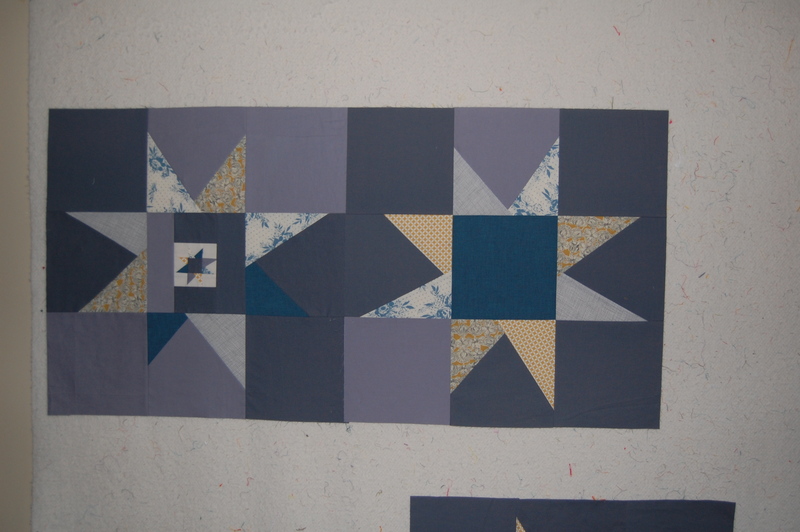 I know, I should probably go ahead and branch out to attempting the zillion other type of star blocks out there, but somthing keeps bringing me back to these little cuties! 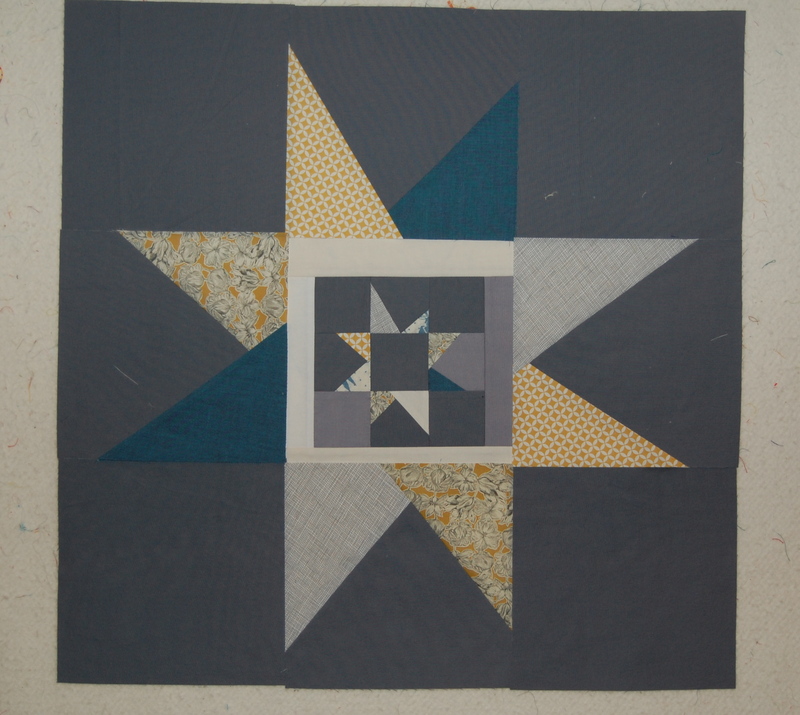 Maybe new star blocks could be added to my 2014 “to do” list! Anyway, there is something fun to me about combining these sophisticated varieties of fabrics – Robert Kaufman Shot Cotton, Carolyn Freidlander Architextures Grey, Liberty of London Matilda Tulip, Alexander Henry Indochine A-Chan Diamond Yellow, a beautiful Japanese floral print I’ve been holding on to for a while, all surrounded by Kona Coal and Med Grey (although as you may notice, I ran out of Med Grey) – with the whimsy and sweetness of a wonky star. Personally, I think these stars look really great at any size. 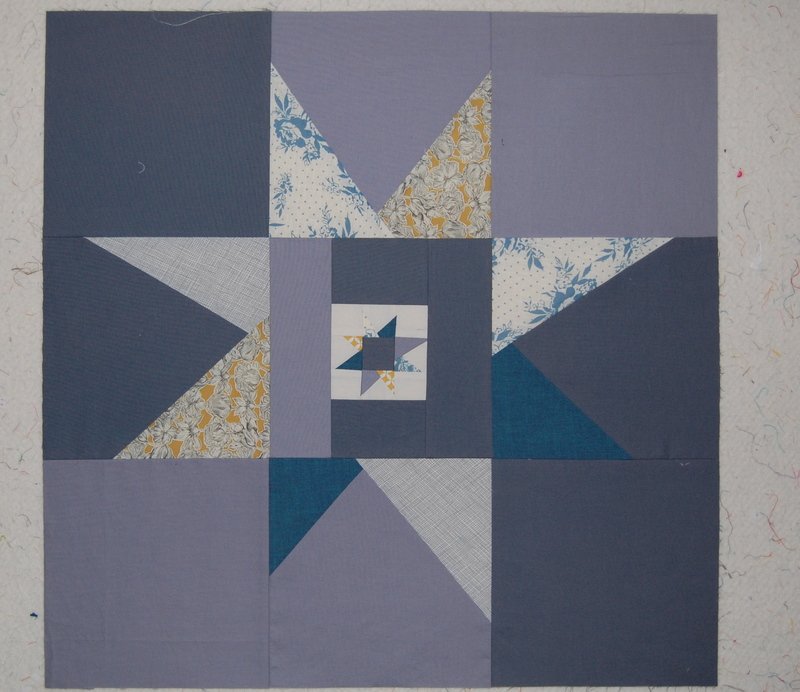 Each of these blocks finish out at a grand 25″, but inside of two of them, I added a 7″ and an itty, bitty 4″ block. I am not sure yet what these are desitned to become, maybe they will make really great floor pillows, or perhaps and rectangle wall hanging, maybe three little baby quilts, or combined for a nice size modern lap quilt. I love having options, don’t you? If you happen to have any great ideas for them, please, do tell! p.s. I’m waiting on a few things to finalize to give you all an update (for those who read this post a while back) on our moving status. Some of you have inquired recently- thank you. Things are in their usual state of uncertainty- more on that later! I’ll just tell you, it’s all good, and I feel grateful for my life! These are lovely, great colors! I love your stars- especially the stars inside stars!! How big are the blocks? Thank you! These are a whopping 25″! Hi Karen. How are you? 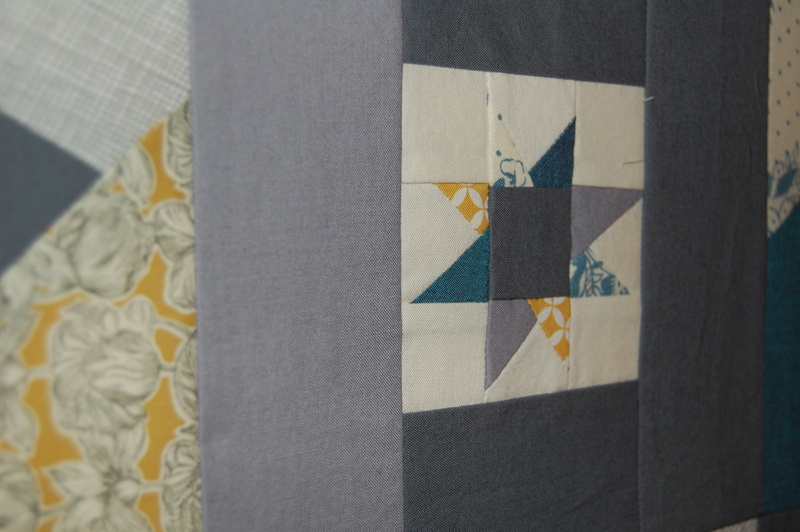 Your blocks do have a soothing effect. Your stars are beautiful. Fabulous colors and fabrics. Nice! I like your star-in-a-star! I can see why you are enjoying these! Their purpose will surely become evident eventually, in the meantime, they are just wonderful 🙂 Happy 2014!